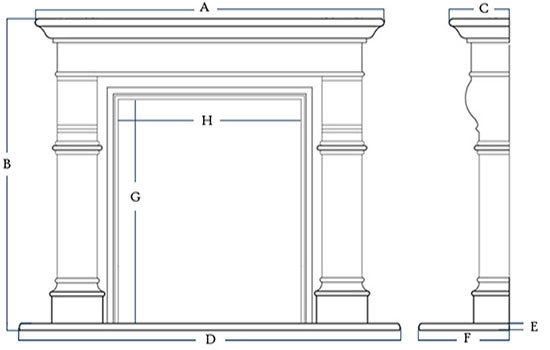 Submit custom dimensions for a fireplace mantel quote. 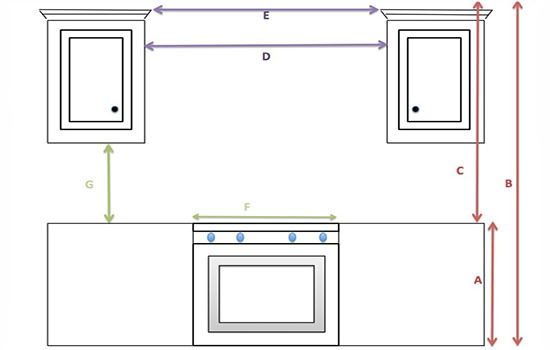 Submit custom dimensions for a kitchen range hood quote. 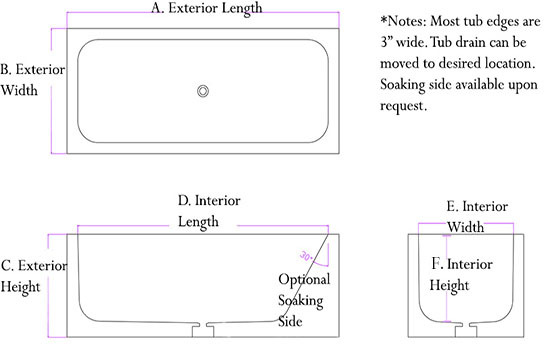 Submit custom dimensions for a stone bathtub quote.